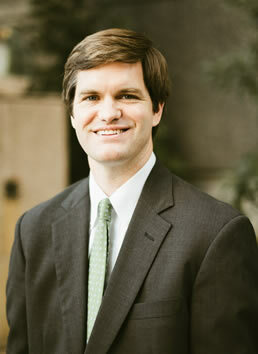 Will Bishop is our Director of Litigation Services. He joined our team in 2016 as a Senior Paralegal & Litigation Specialist and was promoted to his current role in 2018. Will has more than fifteen years of litigation experience, including with two international law firms in New York and Atlanta. Will’s experience includes extensive work on complex litigation and e-discovery matters, including supervising other paralegals on litigation matters and managing large-scale document reviews. Will works closely with clients and vendors to develop an efficient and cost-effective approach to discovery and preparing cases for trial. Will lives in Dunwoody with his wife Erin and their three daughters. Will is incredible to work with. He adds tremendous value to a case. I’ve worked with many talented paralegals at other firms, but Will really operates on an entirely different plane. He is efficient; he is a self-starter; he is creative, and he is very responsive. © 2017 CAPLAN COBB LLP. ALL RIGHTS RESERVED.